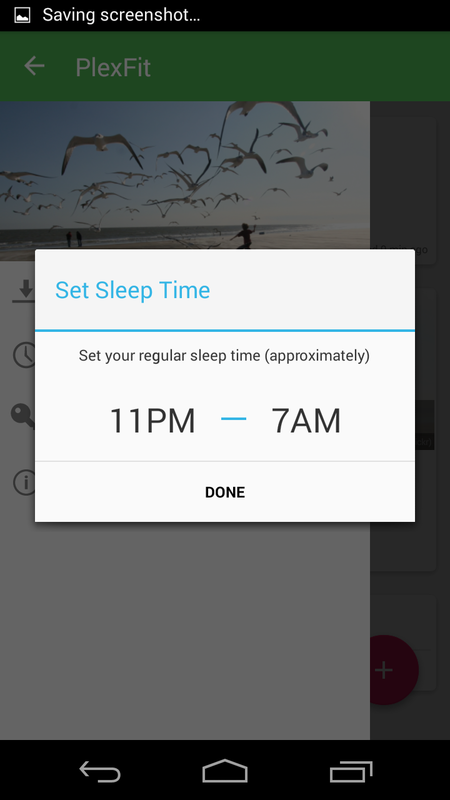 It has been a while since I started working on adding sleep tracking to PlexFit and it's finally here: the first beta build with sleep tracking completely integrated and a new GUI to accompany the new features. I know many people has been requesting for sleep tracking since it's a necessary component of any fitness tracker released nowadays. I felt the same way so I have been working very hard to make this happens as early as I possibly can. 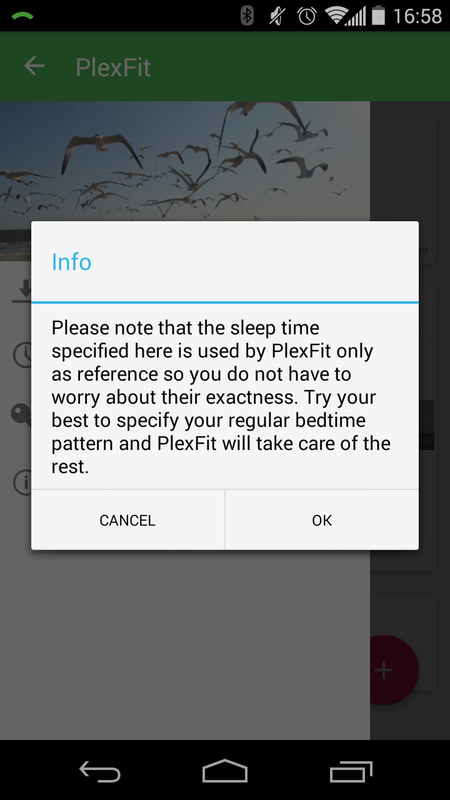 During the initial beta testings of the dedicated PlexFit Sleep Tracking app, the feedbacks have been overwhelming positive and many users let me know that the sleep tracking algorithm was as good as the big names in fitness tracking such as Misfit, Fitbit, Sleep As Android and more... The users were very responsive when I asked for more information to help me further fine tune the sleep tracker and they were all very cooperative. Thank you for all your helps for enabling me to get this far. Without your feedbacks and encouragement, I probably will not even make it. 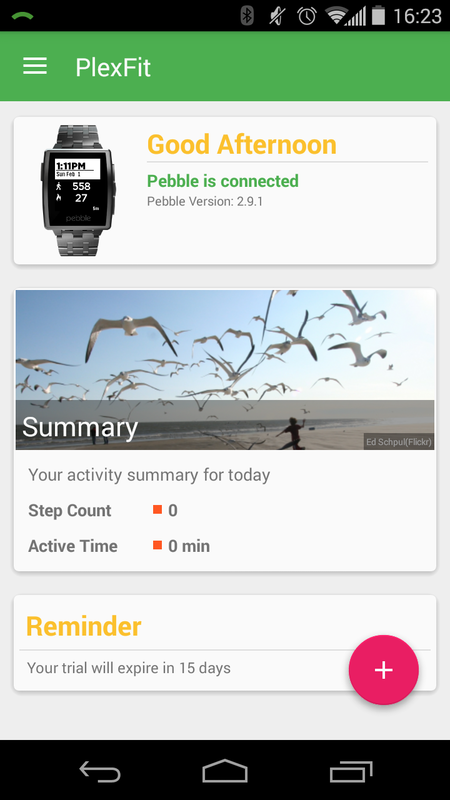 Hope that this release will make PlexFit one step closer to being the ideal fitness tracker for Pebble and many of you have been longing for. There are actually a lot of changes underneath but they are too many to be listed here. Give the new beta a try and you will see it. 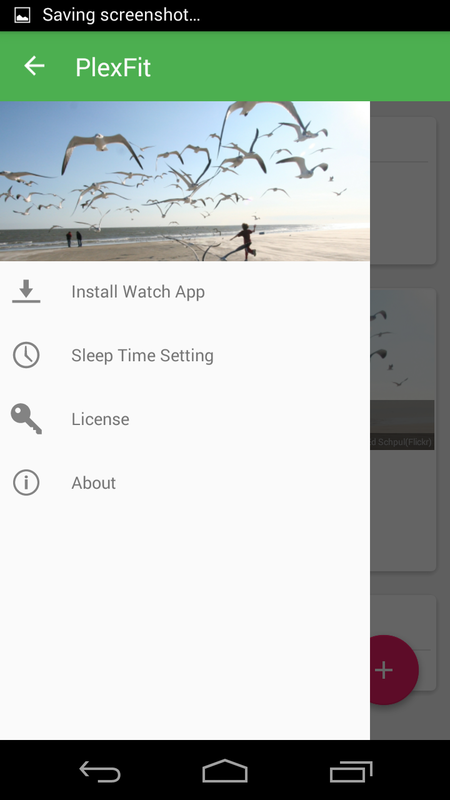 Install the new beta PlexFit app from the "Install Watch App" in the beta Android app. The current PlexFit app will not talk to the beta app since the UUID has been changed temporarily for beta testing and to prevent disruption to users who don't want to test the beta app. Enjoy and please let me know if you have any feedbacks or questions via email at plexfit.software@gmail.com. Thanks for the great app. Keep up that awesome work your doing. If you have a bitcoin address I would send you donations from time to time. Not much but I want to make sure you get the compensation you deserve. Do you know if time tracker apps like www.timecamp.com can also track sleep ? Hi there. New to the app and struggling to find a manual/instructions anywhere. I'm going with trial and error at the moment which means rather limited functionality. For example last night I saw the screen recording sleep data, but this morning I can't find it anywhere, and when I fiddled around I got a 'target' logo appear top right and Google fit sync'd a 0mins sleep .. manual or instructions would be really helpful!